CMS ROOFING HAS AN IN-HOUSE SHOP TO FABRICATE OUR OWN SHEET METAL PRODUCTS. Unlike most of the roofing contractors in Charleston SC and the rest of Carolinas, CMS Roofing has an in-house shop to fabricate our own sheet metal products. 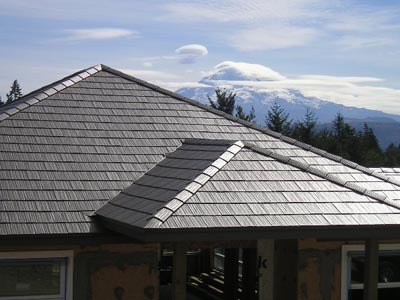 This gives us a tremendous advantage in quality, scheduling and pricing for metal roofing components including flashing and edging. 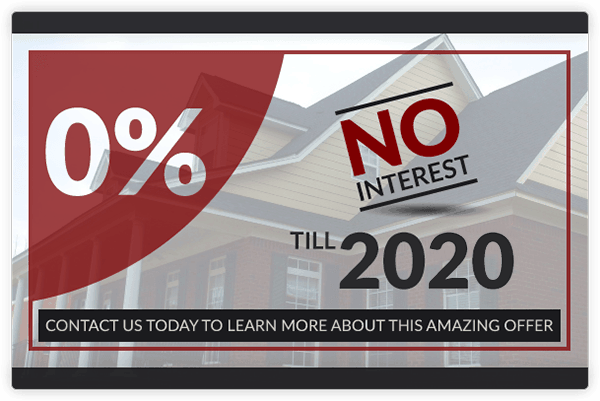 That translates to savings in time and money for our roofing customers. If you are in need of quality sheet metal fabrication for your construction, renovation, or home improvement project, look no further than the Charleston, Columbia, and Charlotte roofing experts at CMS Roofing.